Thinking of doing something on the lines of this. I always dig the 60's teisco vibe, except for their donk headstocks. Pretty much need to go with this style of bridge because the pups are flush mount. 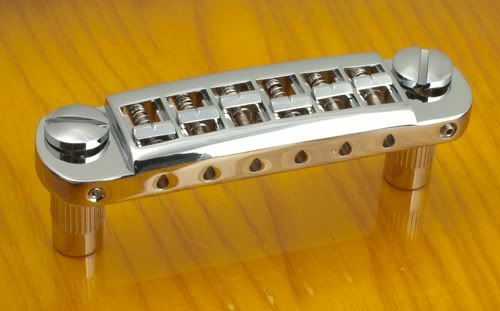 The neck would be a 24" conversion neck from a jagmaster (9.5" radius). This is one of my favorite necks. Probably paint neck and headstock glossy black. Does it seem to flow nice or is it not right? That kind of bridge needs a bit of height, you can't get it as low as other bridges, for example strat or tele bridges. I know. The pickups will be pretty high off the body so I will need the increased distance. They are compensated for bridge and neck position, in that one is taller than the other. 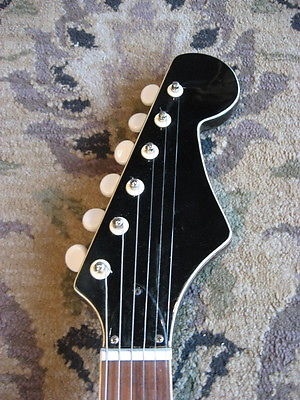 If I use a strat bridge the strings will rest on top of the pups. I will route a test slab to fit the neck, bridge and pups before doing any routing to the guitar body to make sure everything jives. Yeah, cool idea. I'd tune in to see that. Cooter approval is always a plus. BTW, did you ever try these pups out? amazing. You can nail pretty much anything in the Dirtbombs catalog with those pickups. i like these better than normal mustangs. just looks alot nicer. Probably paint neck and headstock glossy black. That was my idea about my secret project. Get out of my head! And this thing is VERY tall. If you decide to use it, the neck angle should be quite steep. As another option you can use usual tune-o-matic, that is a better bridge than Leo Quan IMO. here is the profile of the tulip pickups. I plan to surface mount to the body slab. I bought one of the Leo Quan copies for a Kalamazoo KG2 project. I wasn't expecting much because it was so cheap but it's actually pretty solid. GFS makes a copy of the badass, is that the one you got? No, I got mine off ebay. The GFS one is probably better than mine. Yes it is solid, I tried one on the Junior project. I didn't like that it was very tall. 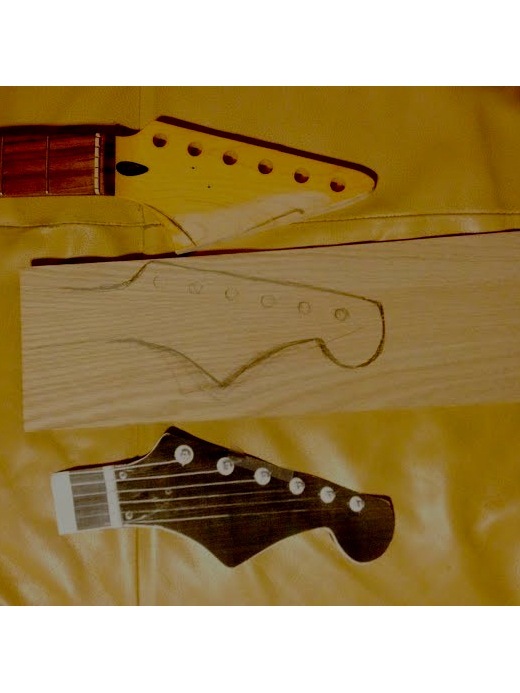 If the neck angle is not enough, the guitar will have high action. And in terms of playability I don't like the tall bridge under my wrist. 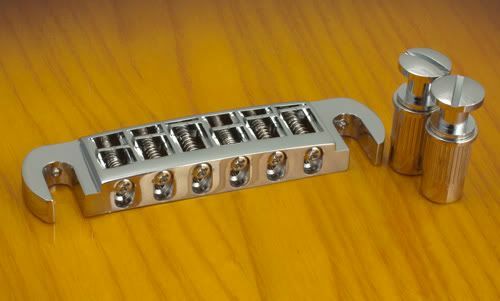 If with tune-o-matic you have a stoptail and you can put your wrist on the strings that go from TOM to the stoptail, with Leo Quan you can't do this and your wrist has to hang out in the air between bridge and the body of the guitar. Maybe with the bridge that is not that tall the situation will be better. Thanks. I'll definitely post pics when it's done. 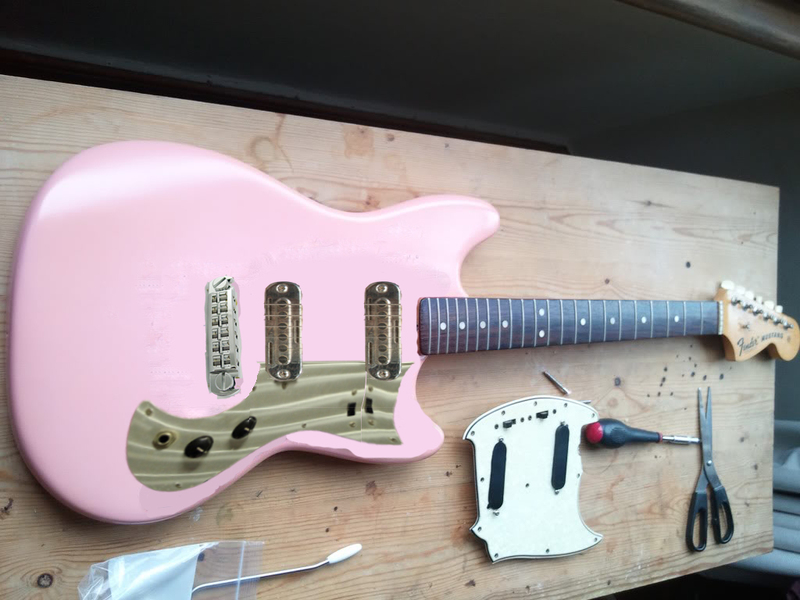 I've got to get a few of these projects finished so I can try and trade cur something for the Teisco Stang build when he gets it done. Thinking of this for the neck. The neck I have was a sweet deal from brainfur due to the unique totally mods it had. 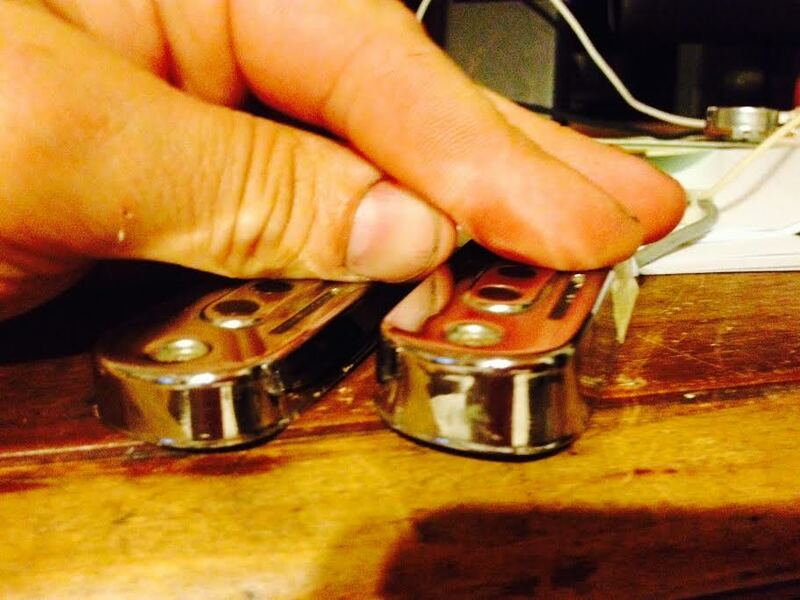 So I am looking at making it into a headstock like an old Norma neck, but adjust for the tuner holes that are there.